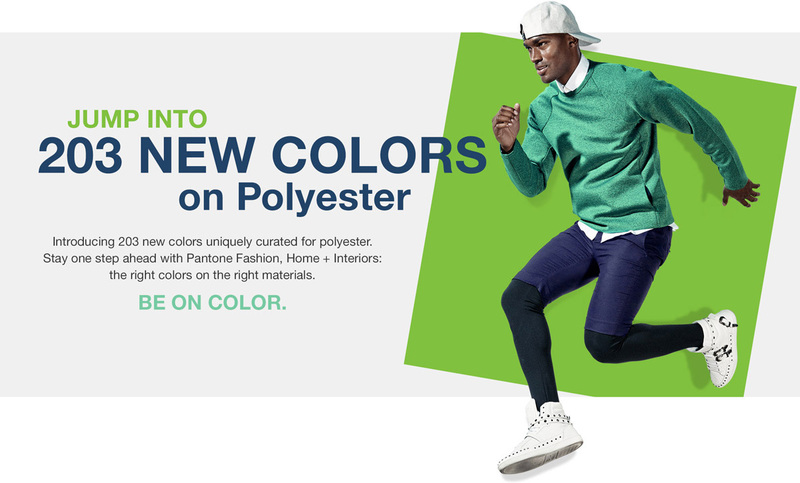 Pantone LLC, provider of professional color standards for the design industry, introduced polyester standards ideal for athleisure, footwear, swimwear, sleepwear and the home and fashion accessories markets, as an addition to its Fashion, Home + Interiors System. Dyed on 100% warp knit polyester, PANTONE FFS100 Color Swatch Card Set can be effectively used for color management in polyester, poly-blends and other synthetic materials. The new PANTONE FFS100 Color Swatch Card Set is composed of 203 new colors, ranging from timeless neutrals to eye-popping neons, that are not available in the existing cotton library and cannot be reproduced in cotton with the same degree of clarity or intensity. In today’s culture where color plays an important part in our visual identity, we see an increasing desire for more saturated colors that help us stand out; colors beyond those formulated for natural fibers; colors whose appearance displays greater hue intensity. Our new polyester offering addresses this demand for a deeper level of coloration, resulting in a comprehensive mix of colors relevant across design industries including all fashion- and lifestyle-driven markets, as well as home furnishings. 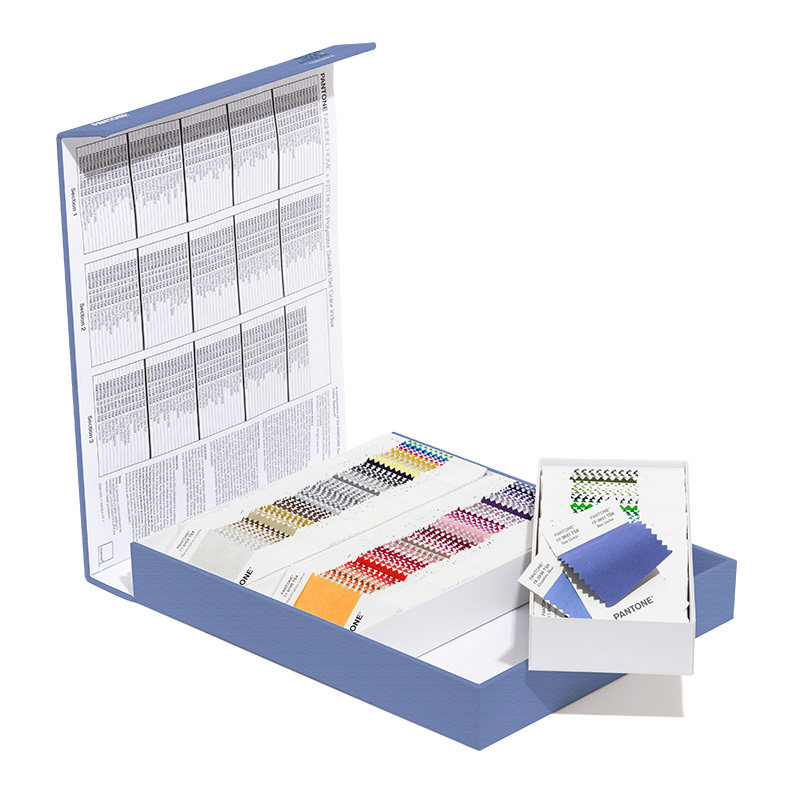 Polyester Swatch Set: a convenient storage case for all 203 colors in new 2×2” removable swatches for color selection and palette development. 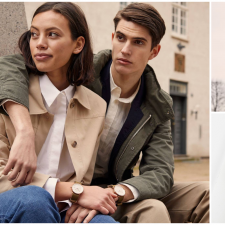 We recognize that designers working in synthetic materials face increased color management challenges due to the inability to achieve more vibrant and saturated colors in these materials compared to traditional cotton standards. 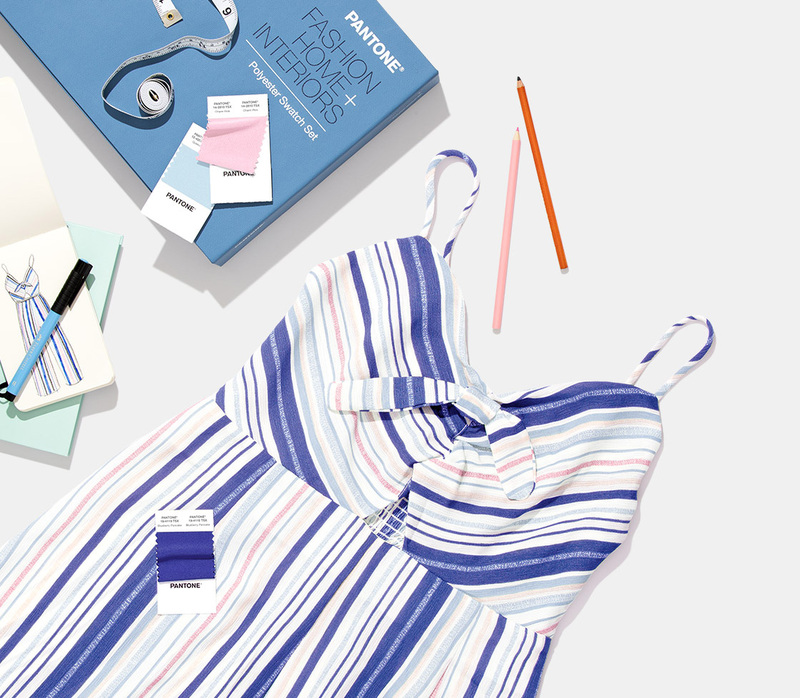 The addition of standards specifically for polyester materials is intended to satisfy this gap in the market, combining our technical expertise with the color intelligence of the Pantone Color Institute, to offer our globally-renowned methods of standardization to rapidly growing segments. Pantone is the world-renowned authority on color. For 50 years, Pantone has been inspiring design professionals with products, services and leading technology for the colorful exploration and expression of creativity. 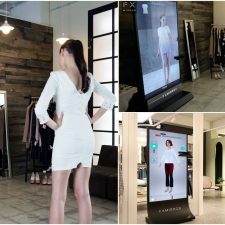 Pantone has created an innovative system for identifying, matching and communicating colors to solve the problems associated with producing accurate color matches. 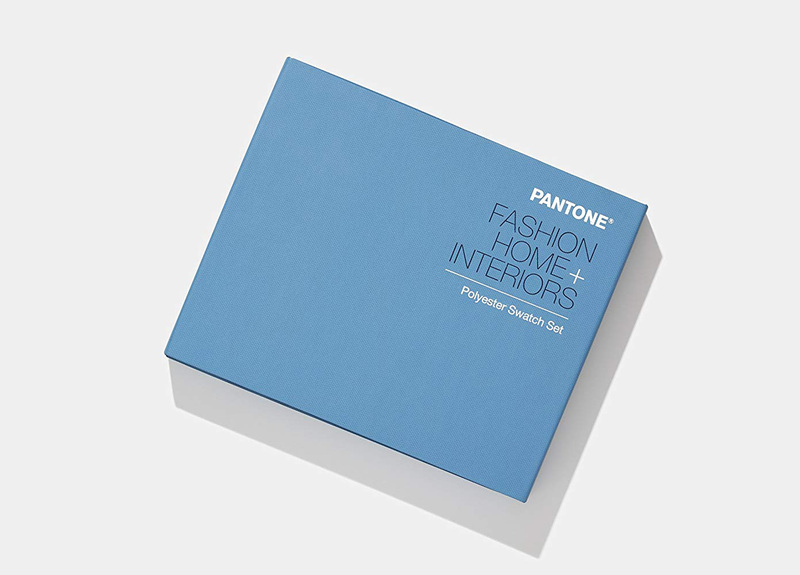 Pantone is best known for the PANTONE® MATCHING SYSTEM®, a book of standardized color in fan format. Pantone’s color matching system is used in color-critical industries, including graphics arts, digital technology, fashion, home, plastics, architecture and contract interiors, and paint. Today, the PANTONE Name is known worldwide as the standard language for accurate color communication, from designer to manufacturer to retailer to customer, across a variety of industries. Pantone continues to develop color communication and inspirational tools, and aggressively adopts new digital technology to address the color needs of the creative community everywhere. All images courtesy of Pantone & Amazon.